Many companies only hire when an existing employee has left and there is an opening. This means that there are often tight deadlines to find and hire candidates, which can be difficult for some managers as they want to hire the right candidate and not rush through the recruitment process. Rushing through the process is risky and could lead to a bad hire which in turn could lead to problems for the business, for example lost productivity and the cost of finding a replacement. and then the remaining candidates must be informed that they were unsuccessful. Keeping a position open is costly and the longer it’s open, the costlier it becomes. 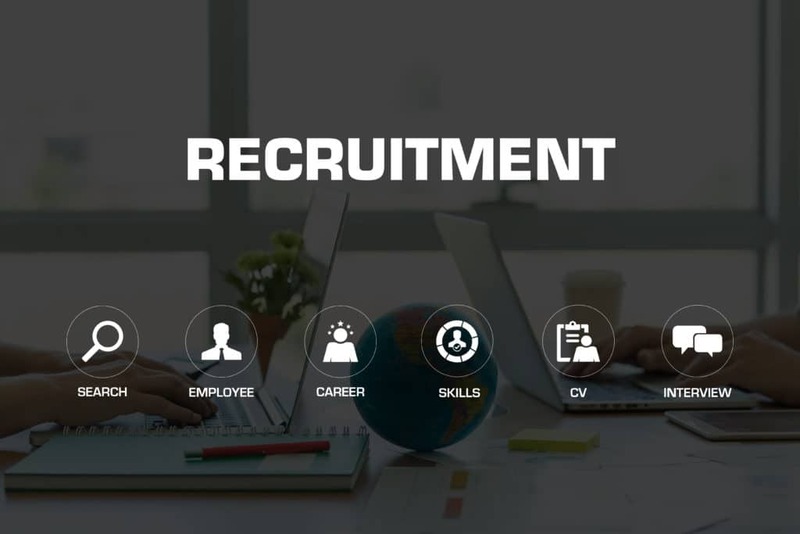 Using a recruitment specialist whether that be an agency, HR specialist, Recruitment Process Outsourcer or Flat Fee Recruiter, to assist in finding candidates for the vacancy will improve the chances of hiring the ideal candidate within a shorter period. The right recruitment partner can streamline the entire process and make sure everyone is kept up to date, and more importantly keep the candidates engaged so that they don’t lose interest along the way. Your chosen recruitment partner / supplier can also target passive candidates who are often interested in vacancies when positioned correctly – meaning a much higher quality of candidate can be accessed (35% of talent that a company would perhaps not otherwise be able to see). A recruitment consultant has strong networks and a clear idea of where to find these professionals. Poor marketing means that experienced candidates don’t see adverts for vacancies, so using a recruitment agency would mean that the vacancy is advertised both online and on the high street. Recruiters can also assist companies in benchmarking the salary banding against other businesses in the same industry. They can negotiate salaries on behalf of both the company and the candidate, and agree a mutually acceptable remuneration package. Another benefit of using a recruitment agency is the interviewing stage of the recruitment process. They can conduct telephone or face-to-face interviews on the company’s behalf which narrows down the number of suitable applicants. By providing this candidate screening, the recruiter eliminates any unsuitable matches from the recruitment process. Telephone interviews are particularly useful to get deeper information about a candidate’s background to help determine if the person is a strong fit. Candidates can also be evaluated on their communication skills, for example did they establish rapport on the phone? Recruiters also set up interview dates and times on behalf of the company, and some companies require candidates to complete personality or competency tests which the recruiter can organise on their behalf. Choosing the right kind of recruitment partner to provide support for your business can itself be confusing and time consuming. We’ve been advising businesses of all types and sizes from across the UK for over 11 years now, so if you would like an initial free discussion with no obligation then we would be pleased to chat and help you work out the right plan for your own requirements.